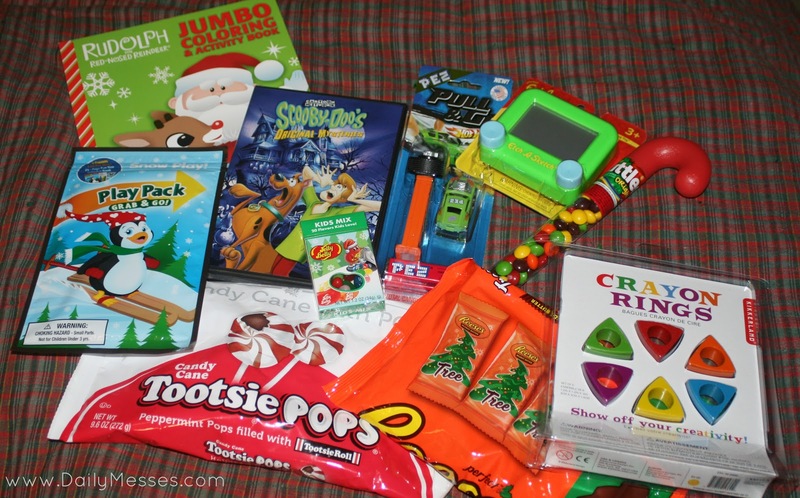 Daily Messes: Don't Forget Saturday Is St. Nick's Day! Don't Forget Saturday Is St. Nick's Day! 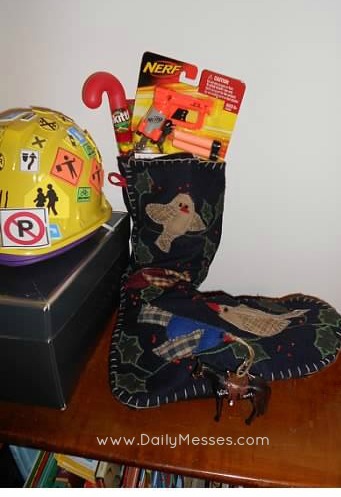 Growing up, we each had our own stocking that we put out the night before St. Nick's Day. My husband would put his Christmas List in his stocking for Santa to pick up. However, other people put out shoes instead of stockings. 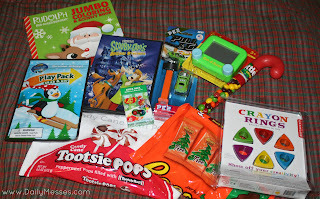 The night of December 5th, place a stocking or shoe outside the children's door(s) and fill it with goodies. In the morning (on December 6th), open the stockings! Lego's (Bernardo is into Ninjago right now, while Higgins does better with a box of Lego's he can create his own inventions with.). Lego also has Ornaments: There are several to choose from. Kids build the Lego figure and place them inside a clear round ornament to hang on the tree. The boys each got one last year and loved them! DVD: Target's $5 shelf is great for these. The boys sometimes get a joint St. Nick gift of a DVD. Elf On The Shelf. Eugene orginally came to us on St. Nick's Day.